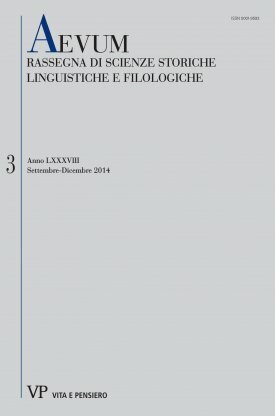 Bibliography on the personal library of the humanist Lianoro Lianori (ca. 1425-1478) lists 23 surviving manuscripts both in Greek and Latin. The present paper offers an addition, a copy of the works of Raymond of Penafort (Citta` del Vaticano, Arch. Cap. di S. Pietro, G 26). Besides, the witness of Politian on Lianoro’s library, which the poet inspected in Bologna in 1491, is discussed, as well as the dispersal of Lianoro’s books towards the end of the XVth century.